Traveling abroad with children can be a wonderful way to open their eyes and minds to the world around them. It’s an exciting opportunity to make memories together, and it’s one you should absolutely take advantage of if you have the chance to do so. I have been traveling with Madison since the tender age of two months. We've visited numerous Caribbean Islands, just recently Turks and Caicos, Canada and also Europe, with plans on visiting Europe once again next year. 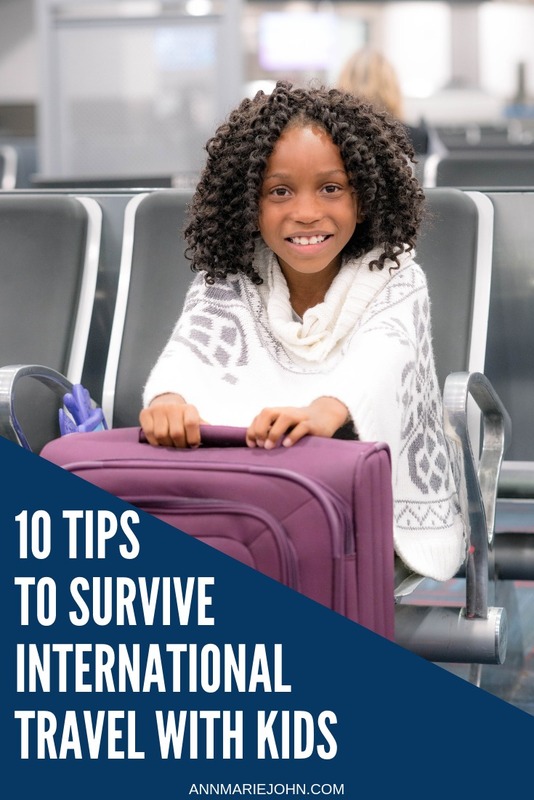 However, traveling internationally with little ones does present a few challenges you won’t encounter when traveling alone or with more mature companions. 01 - GIVE YOURSELF PLENTY OF TIME. Heading to the airport? Leave at least a half hour earlier than you usually would. Checking out of the hotel? Make sure your wake-up call will give you and your crew enough time to clean up and get out without stressing. 02 - CHOOSE YOUR DESTINATION WISELY. Paris can be a great place to explore with kids, but if you’re only interested in spending time in the city’s museums, you may want to save that trip for a solo excursion or an adults-only adventure. 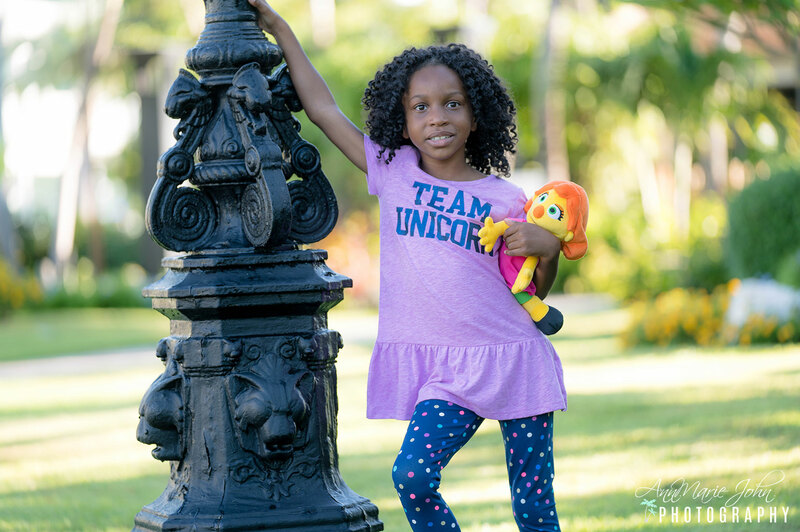 When you’re traveling with little ones, you’ll want to keep their interests in mind as you choose your destination and pick a place with plenty to offer everyone. 03 - CONSIDER YOUR TRANSPORTATION OPTIONS. Exploring by foot can be a great way to really experience a new location, but if the kids will tire quickly, you’ll want to reconsider. Weigh cost and convenience and determine what makes the most sense for your family. Rental cars, trains, shuttle vans, and local options like bikes and scooters might offer your family the right combination of mobility and convenience. 04 - BOOST YOUR IMMUNE SYSTEMS. Traveling is a great way to get sick. Between the plane and your destination, you and your family will be exposed to all kinds of unfamiliar germs. Don’t let yourself fall victim to sickness while you’re on vacation! Instead, load up on Emergen-c and other vitamins to ward off illness. 05 - PLAN FOR YOUR PICKY EATER. If you’re traveling with a picky eater, you know what kind of battles you’re in for. Do yourself a favor and find ways to make things easier while you’re on your trip. While vacation is a great time to encourage your picky eater to try new things, it’s smart to pack a few well-loved snacks like granola bars in your checked bag to fill any gaps. 06 - GET PLENTY OF REST! It can be tempting to try to pack as much excitement as possible into every day, but it’s important to get sufficient rest, too. Plan for plenty of time each evening to wind down, and don’t start too many mornings with an early alarm. And if your kids need a nap? Plan to head back to the hotel for a mid-afternoon snooze to keep everyone happy. 07 - BALANCE YOUR ITINERARY. When you’re traveling with kids, you’ll need to plan your activities wisely. Look for attractions or activities that they’ll enjoy - and if they’re old enough, ask them to help find things they’d like to experience as you research your destination. 08 - KEEP MANNERS ON THEIR MIND! 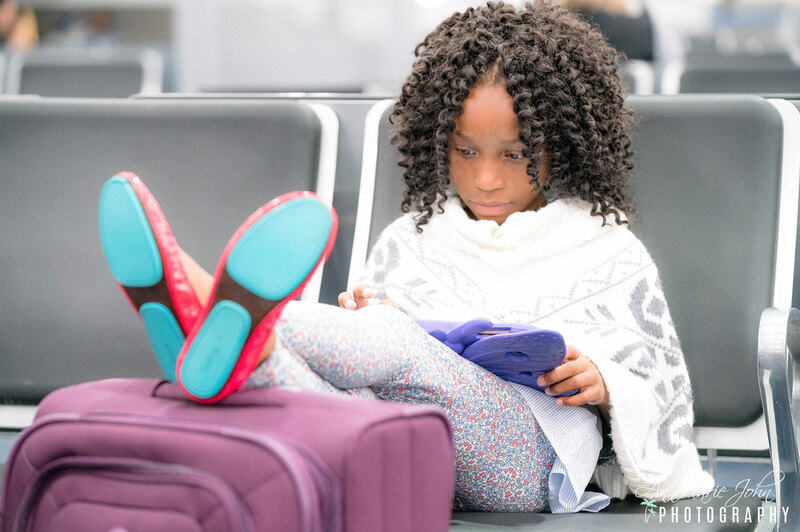 Keep your little ones mindful of their manners while traveling internationally. Going somewhere that doesn’t speak your language? Make sure they know how to say hello, goodbye, please, and thank you in the language most commonly spoken at your destination, and encourage them to practice their new language skills often. 09 - ANTICIPATE HOMESICKNESS. 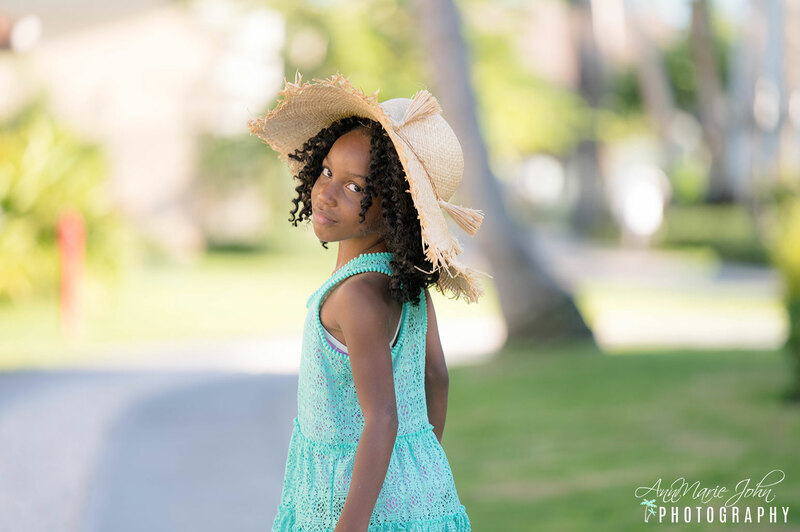 If this is your first time traveling abroad with your kids, you may be surprised to find an element of homesickness you didn’t expect. 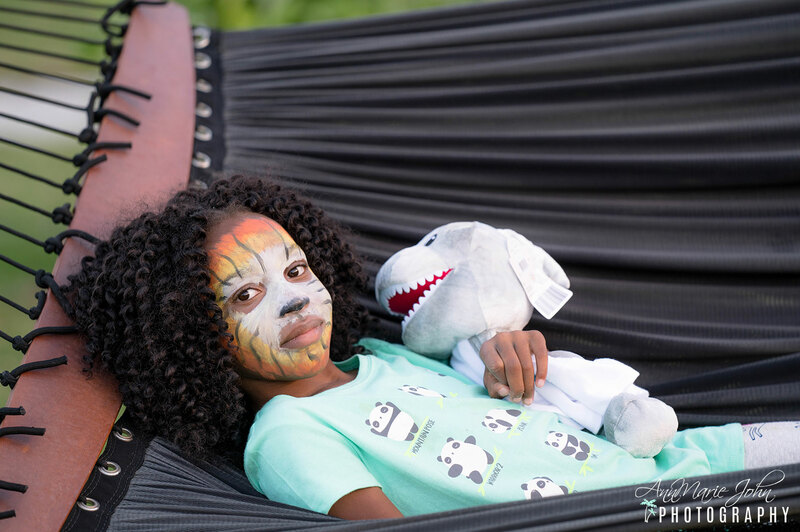 Combat this by bringing some kind of comfort from home - a favorite pillow or stuffed animal - to comfort them if they’re feeling lost. 10 - PACK YOUR PATIENCE. At the end of the day, you’ve got to accept the fact that kids will be kids. Even if they’re well-mannered and well-behaved for the vast majority of your trip, the occasional meltdown is going to happen - and it’s going to be OK.
An international vacation with kids involved might look quite a bit different than a trip abroad with adults, but that’s perfectly fine. With a few small adjustments, you’ll guarantee you and your whole family will have a great time.